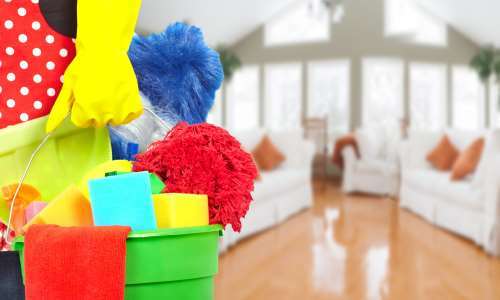 Our domestic cleaner in offers flexible home cleaning at an affordable price. 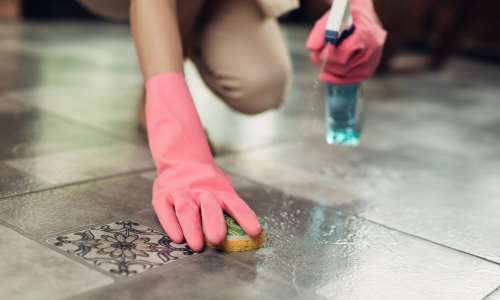 You will be pleased to know that we will provide a 30-day money back guarantee if you are not 100% happy with the clean we have carried out. 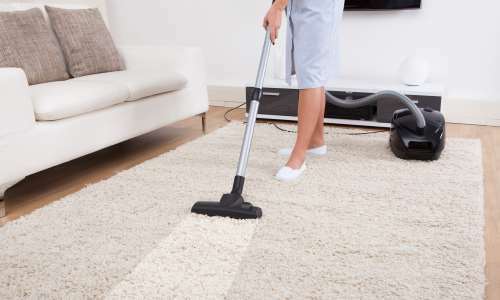 All of our cleaners are highly skilled in various aspects of cleaning which sometimes includes reaching those hard to get places. We use advanced equipment and techniques to ensure the highest quality of work all at reasonable prices. 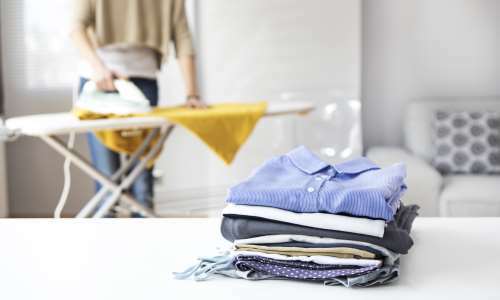 We can offer you tailored packages to suit your exact cleaning needs.